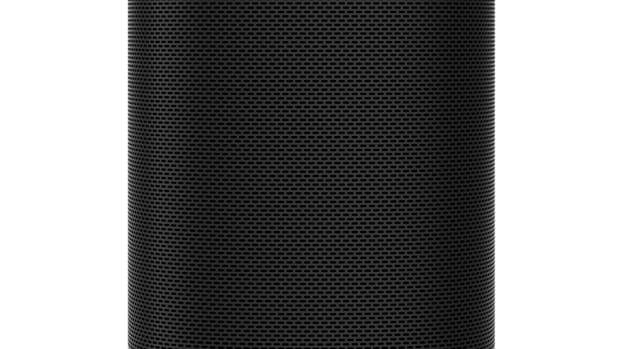 The new speaker is designed for your TV, music, and Amazon Alexa. 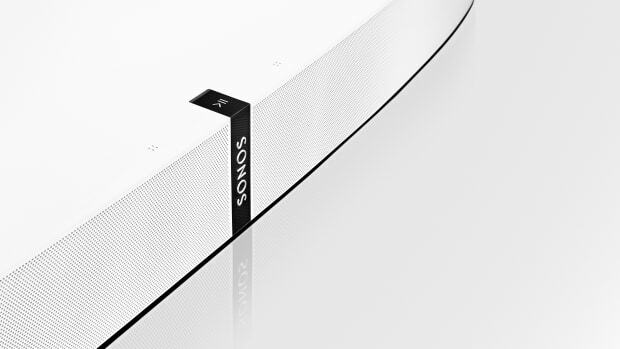 If you haven&apos;t invested in the Sonos eco-system yet, their new Beam soundbar is the latest and greatest way to introduce yourself to the popular wireless streaming system. Beam aims to cover all your audio needs with HDMI/optical support for your TV, wireless music streaming via Sonos, Spotify, and AirPlay 2 (July), and it&apos;ll even have Amazon Alexa support built-in with support for other voice assistant technologies in the near future. 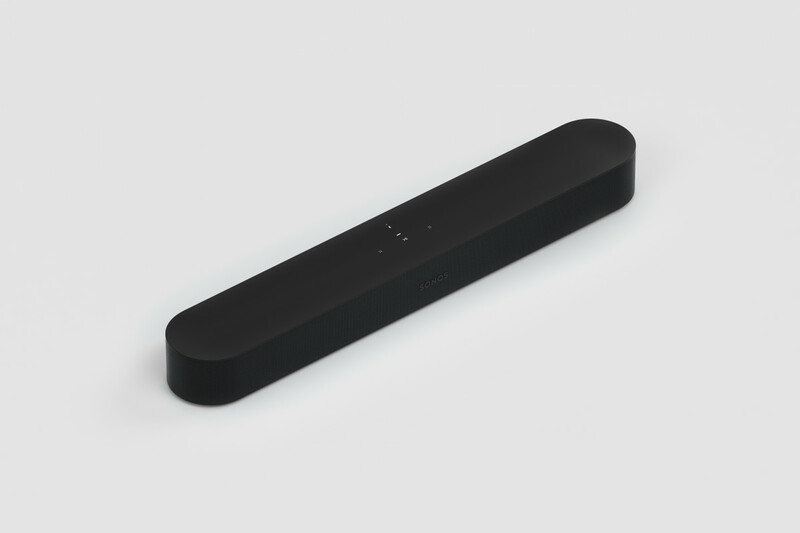 And of course, it&apos;ll play well with the rest of Sonos&apos; speaker models. A versatile TV speaker that can do it all. The wireless speakers are designed to disappear into your home. 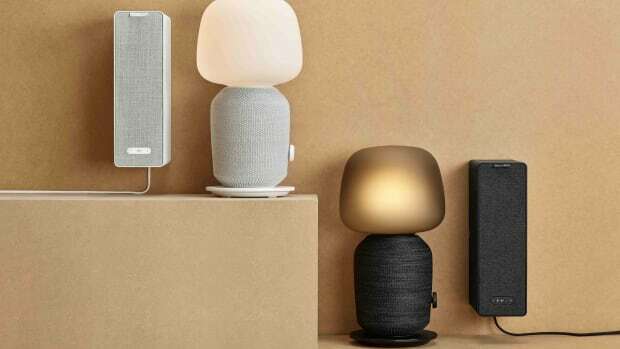 The new speaker will launch with Amazon Alexa and will gain Google Assistant support next year.